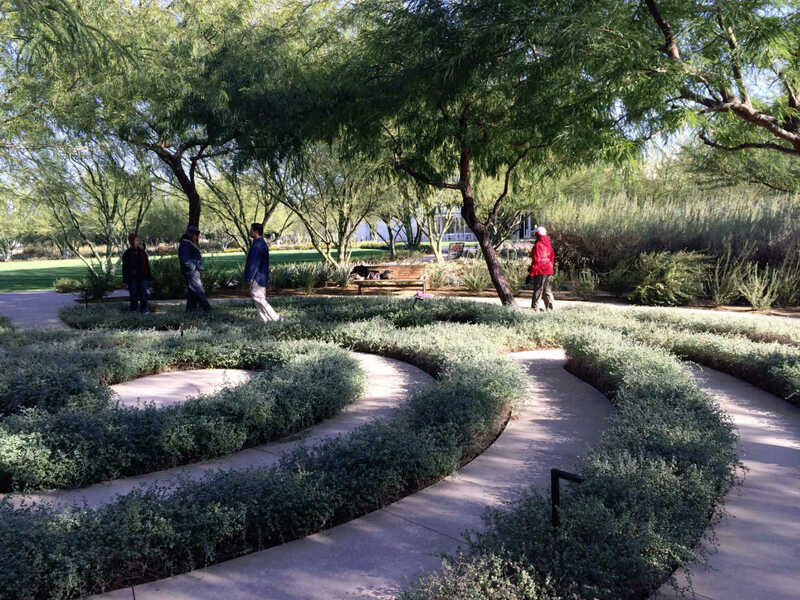 This was a shared and powerful experience… Labyrinth walking is a wonderful and powerful practice. We walked for 26 consecutive days in January 2015, every walk began with a flute song played as a heart prayer. We started with day with a word, our suggested intention. We thought about this we entered into the labyrinth. Sometimes folks read poems or taught a song. A few painted and sketched drawings of the labyrinths. It was a time of focused meditation….